There are a total number of four villains in Surya’s forthcoming venture ‘Maatran’ and one among them, interestingly, is Surya himself. The other three are Milind Soman, Daniel Balaji and Veera of ‘Nadunisi Naaygal’ fame! “If one would closely look at the three names, they could find a Gautham Vasudev Menon link. While Milind Soman is the baddie of ‘Pachaikili Muthucharam’, Daniel is that of ‘Vettaiyadu Vilayadu’, and Veera was part of ‘Nadunisi Naaygal’,” point out sources. 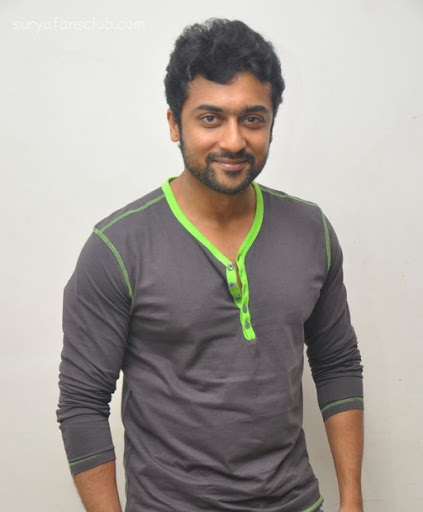 “This is because of Surya’s close rapport with Gautham. Both are good friends and had worked together in ‘Kaakka Kaakka’ and ‘Varanam Aayiram’. Suriya, who was impressed with the performance of the three actors, wanted them to cross swords with him in Maatraan,” add sources. Directed by K V Anand, the film which has Kajal Aggarwal opposite Surya is produced by Kalpathi S Aghoram of AGS Entertainment. Shooting is almost over and Anand is planning to release the movie during summer.